SALA SAMUI RESORT AND SPA has been named Thailand Top 25 Hotels for Romance by TripAdvisor in its 2015 Travelers ‘ Choice awards. The Travelers’ Choice award is the most prestigious recognition by Tripadvisor, and is awarded to less than 1% of all listed properties. 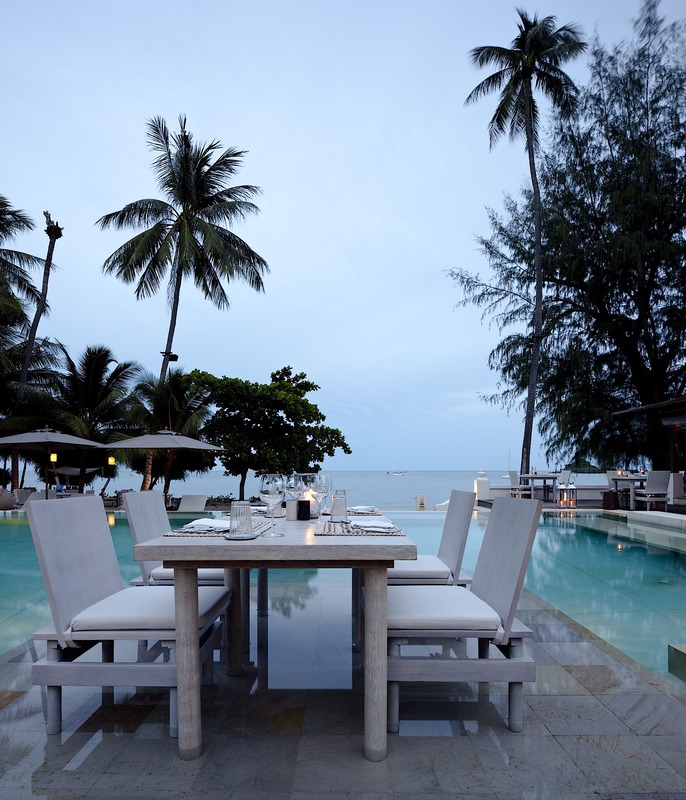 SALA Samui Resort and Spa received this distinctive award for the second consecutive year. Now in its 13th year, the annual TripAdvisor Travelers ’ Choice awards honour the world’s best hotels, earning their distinction from those who know them best – real travelers . Unlike any other hotel honours, TripAdvisor Travelers ’ Choice winners are based on millions of reviews and opinions from travelers around the world. “The Travelers’ Choice list of thousands of award-winning properties is perfect to inspire travelers as they think about their 2015 travel plans,” said Barbara Messing, chief marketing officer for TripAdvisor.